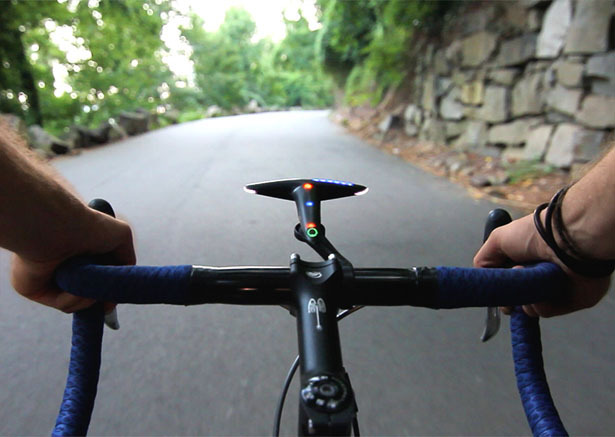 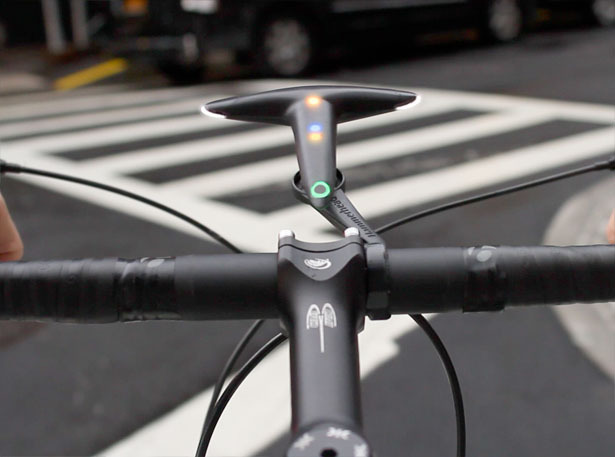 This little smart device will help you navigate the street with your bike easier. 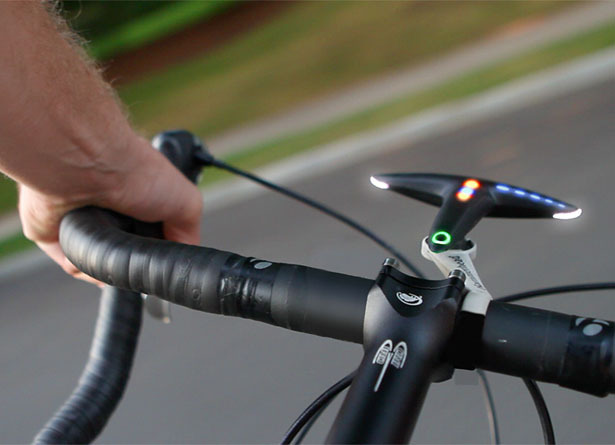 Hammerhead Social Bike Navigation comes with bright LED that indicates where and when to turn, simply mount this compact, portable device to the handlebars, it’ll guide your ride with an array of LED lights. 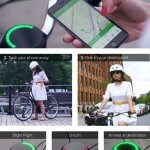 You can download custom app for iPhone and Android to set the route to your destination and once you have selected a route, this app communicates with Hammerhead through Bluetooth to show you the direction. 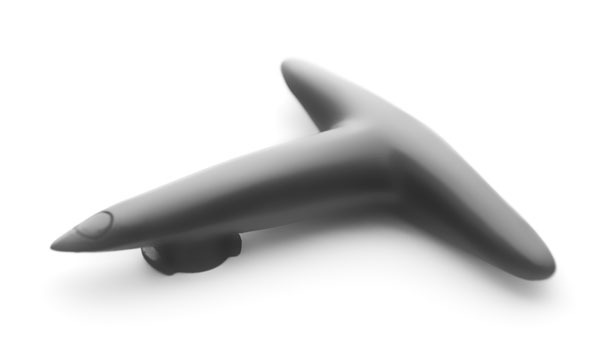 In this way, your phone will remain safe somewhere with its screen turned off. 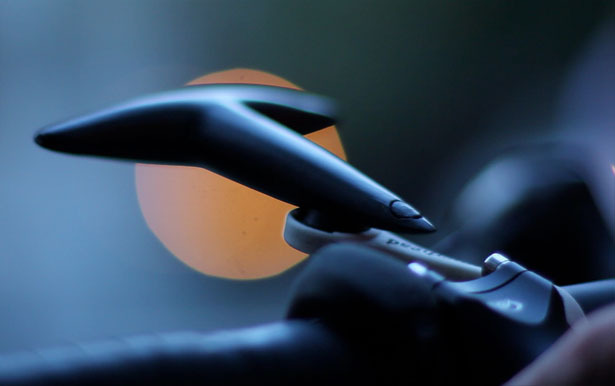 Aside as a navigator, it also works as your bike light for better visibility. 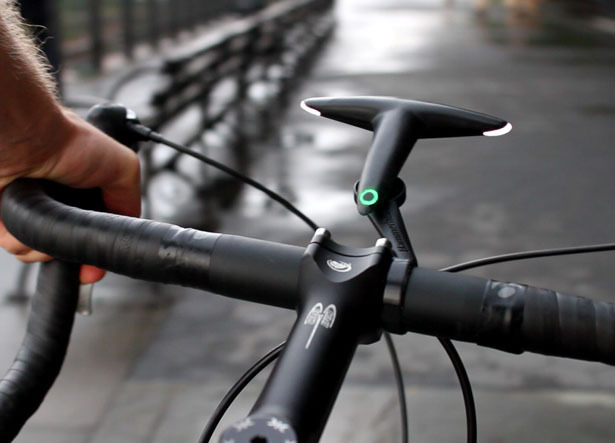 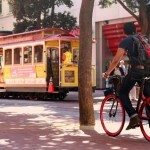 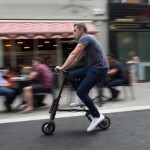 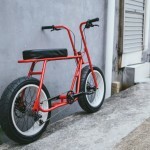 The company claims that Hammerhead Social Bike Navigation is the first portable device built to work harmoniously with major bike share companies such as Bixi and BCycle. 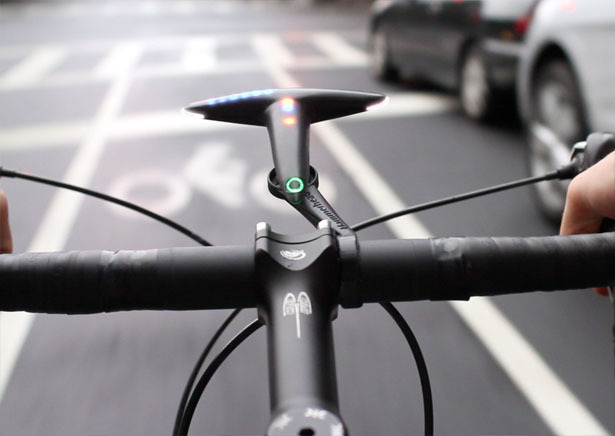 That’s why this device can also notify time you have left on a rental bike and navigate you to the next rental docking station. 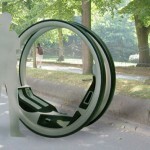 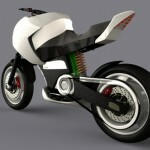 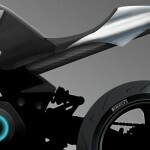 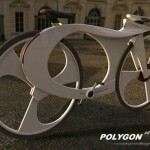 This entry was posted in Bike, Gadgets. 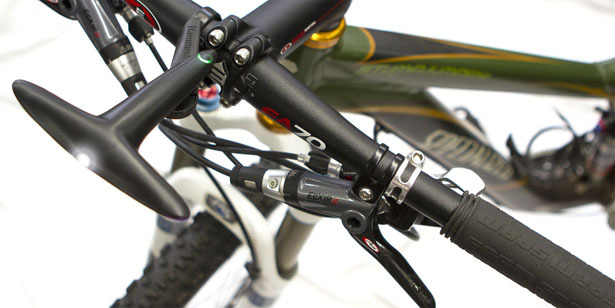 Tagged as bike accessories, bike gadget, bike head light, portable bike navigator, sharing bike.